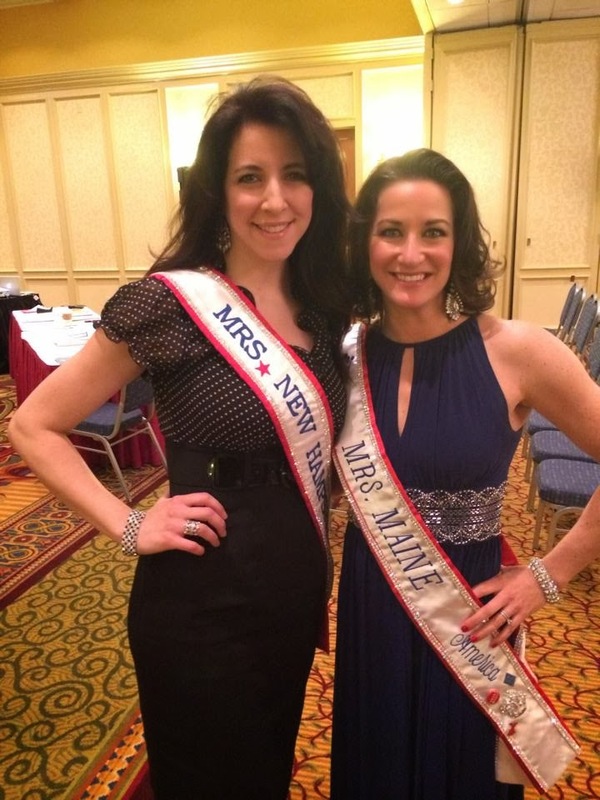 The 2014 Mrs. Massachusetts America and Mrs. Vermont America Pageants were held on March 9th. Mrs. Maine America 2013 Lisa DiBiase was in attendance, as well as Mrs. New Hampshire America 2013 Tess Conroy, Mrs. Rhode Island America 2013 Leha Guilmette, Mrs. Vermont America 2013 Hannah Kirkpatrick, and Mrs. Massachusetts America 2013 Janelle McNish. 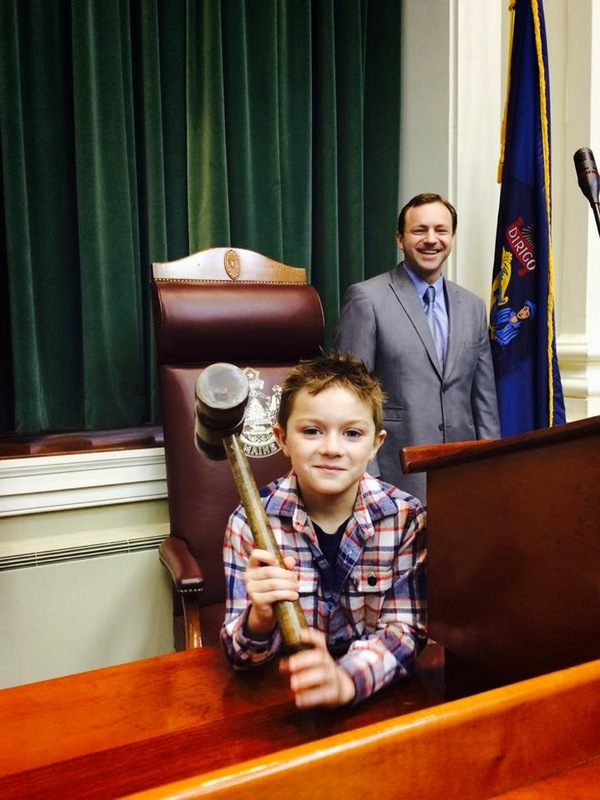 On March 12th, Lisa and her family were invited to the State House as guests of Speaker of the house Mark Eves. 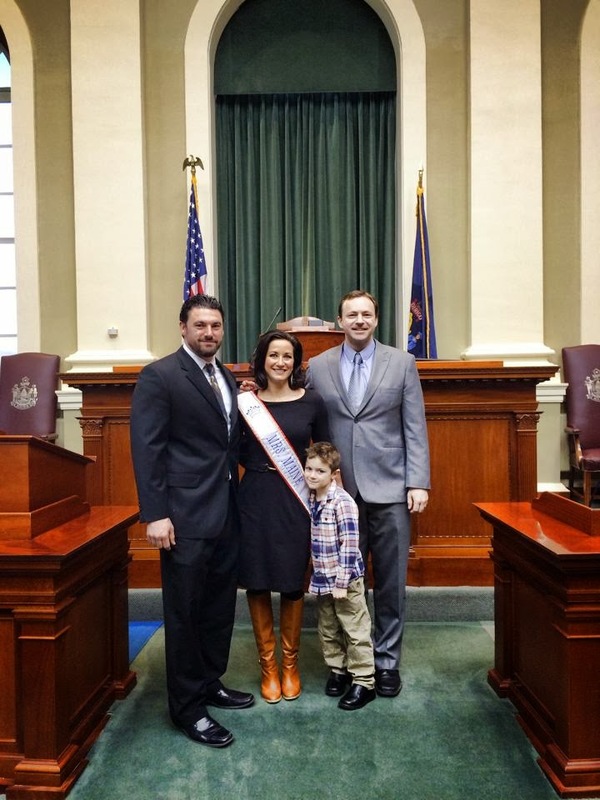 Lisa's son Jordan was an Honorary Page.